Shades – Ray Ev, Inc. Choose from a great selection that add style with the several folded/pleat designs. 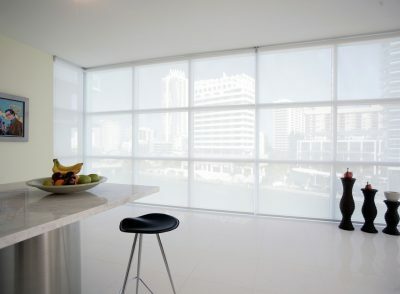 Clean and modern styles that allow complete control for light access. Unique motorized system allows for full access of light passage at your finger tips.